Most of the people have many accounts on Hotmail, Gmail, yahoo etc. so, it’ very difficult for us to manage all the accounts together. 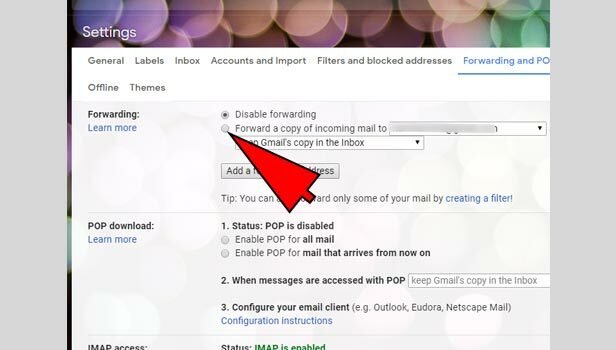 If, you want to forward Gmail to another account, You have to set the address in your Gmail account, so that email could be forward. 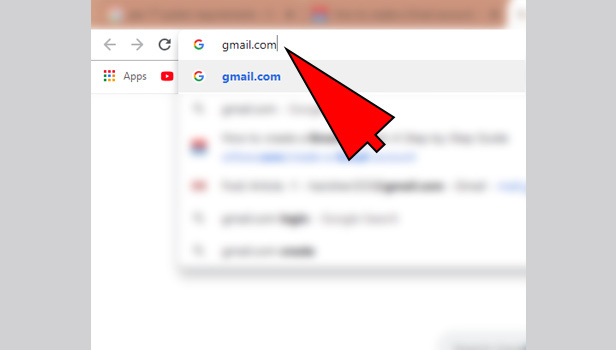 Open your browser: Just click on your browser, and type www.gmail.com, and press enter. 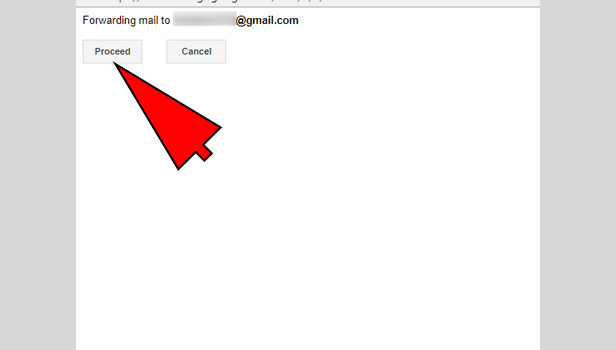 Complete the sign in: Enter your email id with password and then sign in. 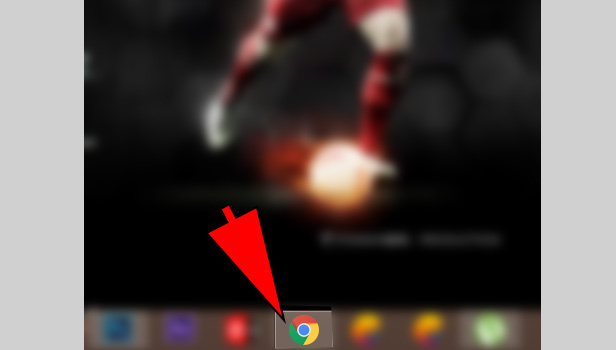 Click on Settings icon: On the top-right corner, you see the settings icon which look like a gear, click on that, you see the setting option there, click again on that option. 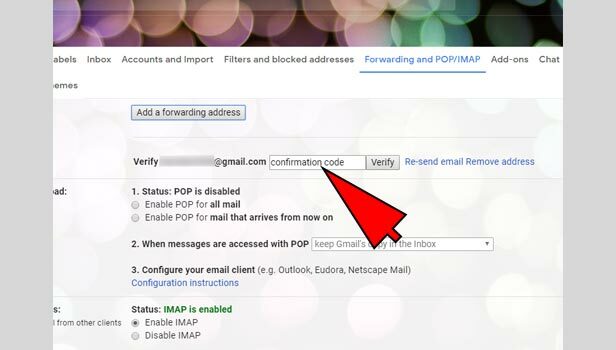 Click on Forwarding & POP/IMAP: After clicking, you see the forward & POP/IMAP option in menu , click on that. 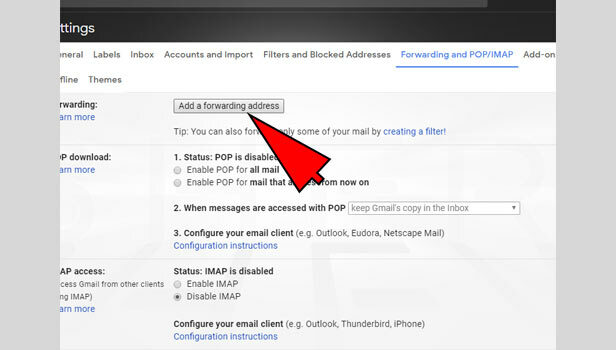 Click on Add a forwarding address: Just click on "add a forwarding" button, a pop is generated, just enter the email address from your choice and click on next. 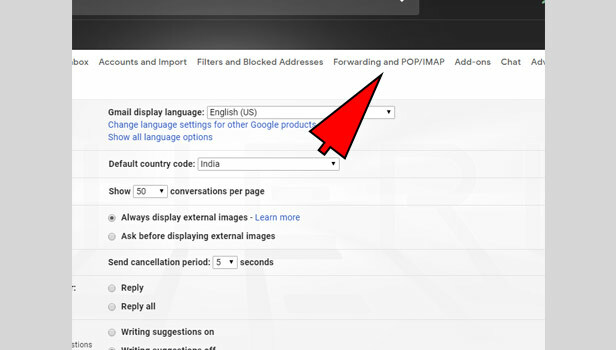 Click on proceed: After clicking, you see a new window, and it will ask for proceeding, just click on proceed. 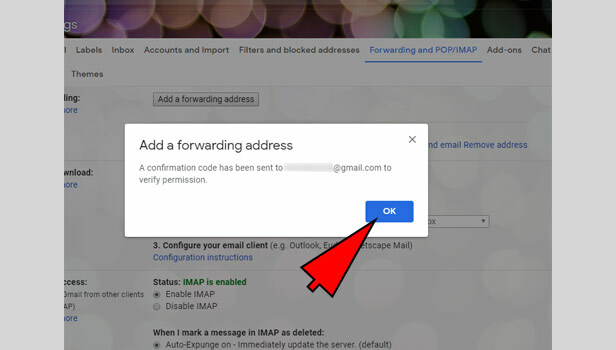 Sending the confirmation code: After proceeding, it will send the confirmation code to that email-id. 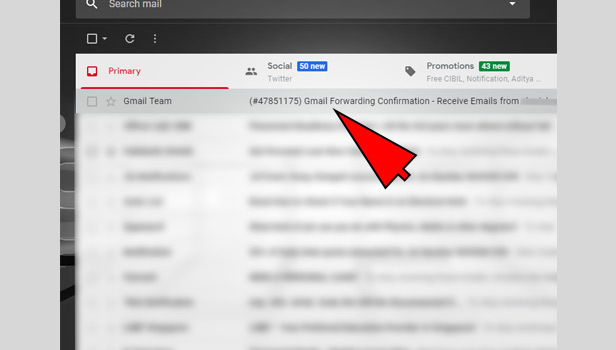 Confirmed the code from another account: Just login from the email account that you enter in forward address process. It will show you the confirmation code. Enter the code: Enter the confirmation code, in the verification box which is just below the add forwarding address box, and click on verify. Enable the forwarding option: You see the disable checkbox is checked, just below that click on second one checkbox to enable. 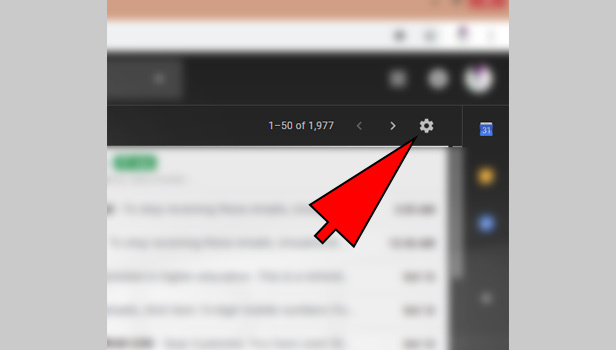 You don’t need to rush to look over all of your Gmail accounts, just add another account address, you could easily see all the emails in your inbox. 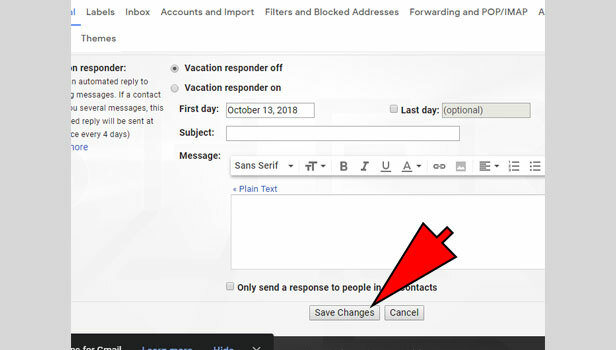 In case of mobile phones, if you want forward the gmail to another account, you have to open your account in browser, because this feature is not supported by Gmail app. Hope this article helps you to understand the whole procedure.